The tradition of making wine started in Persia thousands of years ago. A tradition that we want to continue with wines that are vinted with the utmost care and dedication in California. Two iconic grape varietals are presented in a ‘Chardonnay’ and a ‘Shiraz’. These wines are beautifully balanced not to overpower the delicate Persian flavors but to accompany the authentic Persian cuisine. Find our wine in over 44 restaurants or enjoy the wine at home with family and friends. 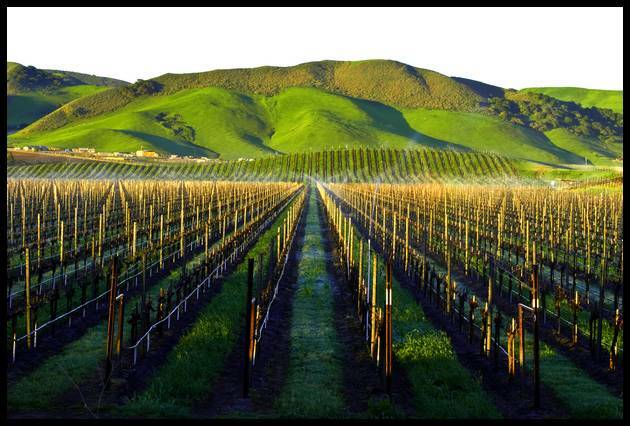 Our white grapes are sourced with care from Monterey County. The transverse mountain range topography of the valley allows warm days and cool nights to produce a long and nourishing growing season. Try Persian Tradition Chardonnay with an eggplant dish like ‘kashke bademjan’, a homemade stew like ‘ghoreshte gheymeh’ or with grilled saffron chicken skewers. Our Persian Tradition Shiraz pairs perfectly with grilled vegetables and charbroiled kabobs.